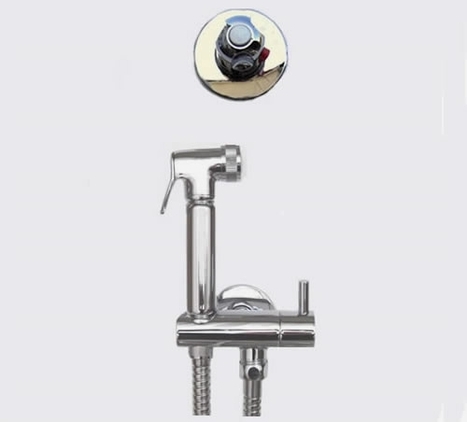 Quality concealed Thermostatically controlled bidet shower kit. 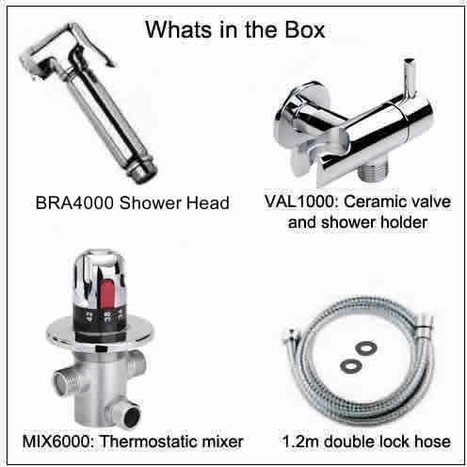 Comprises of the BRA4000 shower and hose, VAL1000 combination shower mount/ with ceramic valve and the MIX6000 thermostatic mixer. 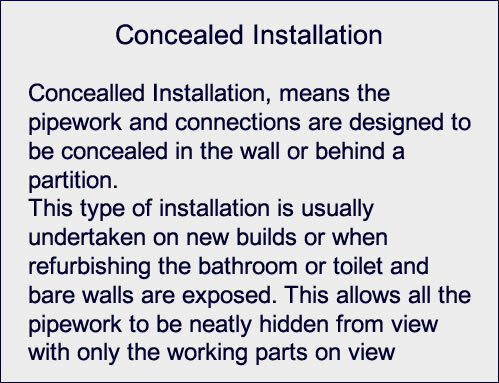 Only suitable for concealed installation .i.e. 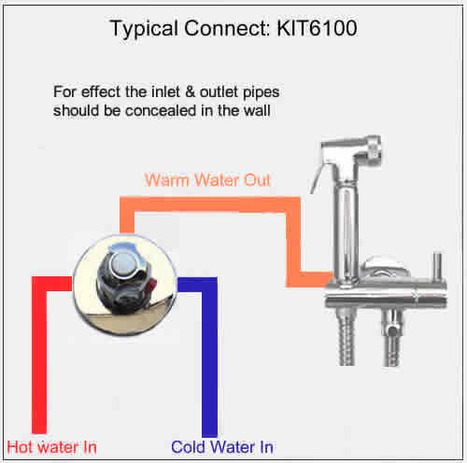 pipework is concealed from view in or behind a wall. 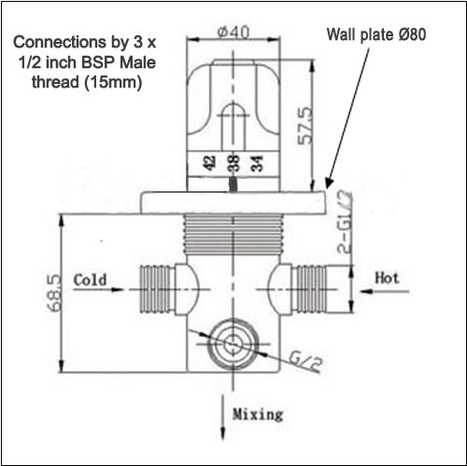 For preparing the MIX6000 Thermostatic mixer for first fix installation click this link to view a step by step guide on how to dis-assembly.